Cloud Expo Asia is the very best place to discover the industry’s latest technologies and business solutions for your digital transformation. Source from 350 leading cloud providers and solution leaders including Citrix, Singtel, Huawei, Fujitsu, NEC, Silver Peak, Tata Communications, Western Digital,Seagate, Rackspace,NEC,Chef, Docker and many more. 500+ world-class experts including those from global and top finance organisations like Alibaba, AWS, Didi, PingAn Technology, Chekk, Credit Suisse, Prudential, Standard Chartered Bank, United Overseas Bank, HSBC, Moneysq.com, AXA, (ISC) 2 and many more - all speaking in a compelling conference programme, which includes Fintech, DevOps, Multi-Cloud, SD-Wan and Blockchain Tech! Network with thousands of your peers, industry visionaries, leaders and people who have faced – and overcome – the same challenges as you. 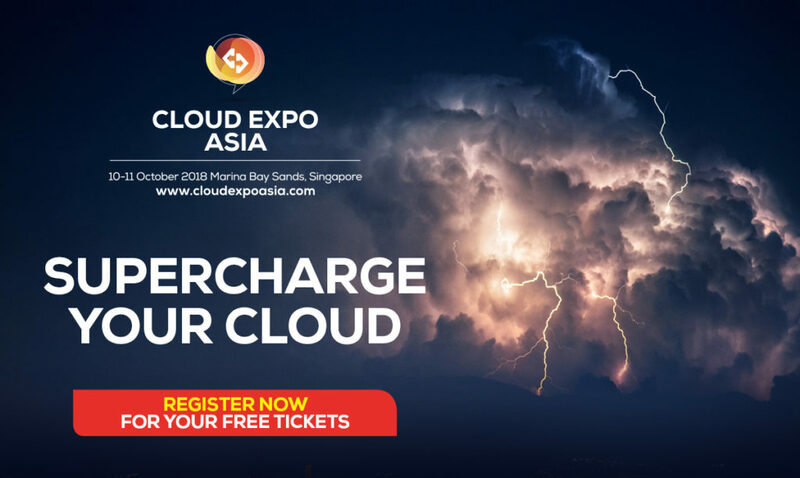 Visit the co-located event stack for FREE – Cloud & Cyber Security Expo, Big Data World,Smart IoT Singapore, Data Centre Worldand new launch event, eCommerce Expo Asia providing comprehensive solutions for professionals in ONE location, with ONE free ticket. New for 2018! Powered by SGTech, the premier case study-driven CloudAsia conference will be co-located with our event stack this year. Be empowered with practical sessions specifically designed for professionals from the government, healthcare, retail, finance and emerging sectors.